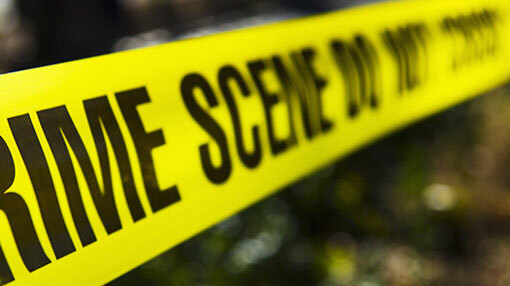 Two men have been found hacked to death inside a hut at a cultivation plot in Nugegalayaya, Sevanagala. Police said that two persons who were sleeping in the said hut had been hacked to death by unidentified individuals between 4.00 a.m. and 7.30 a.m. this morning in the Thunkamayay area. The victims have been identified as Shantha Kumara, 39, and Godawela Arachchige Namapala, 54, while both are residents of Sevanagala. The bodies have been placed under police security while the Monaragala Magistrate is scheduled to carry out the magistrate’s inquiry. Sevanagala Police is conducting further investigations into the murders.